The Faculty of Medicine received an invitation from the General-Secretariat of Education and Science to be present for a month on Av. 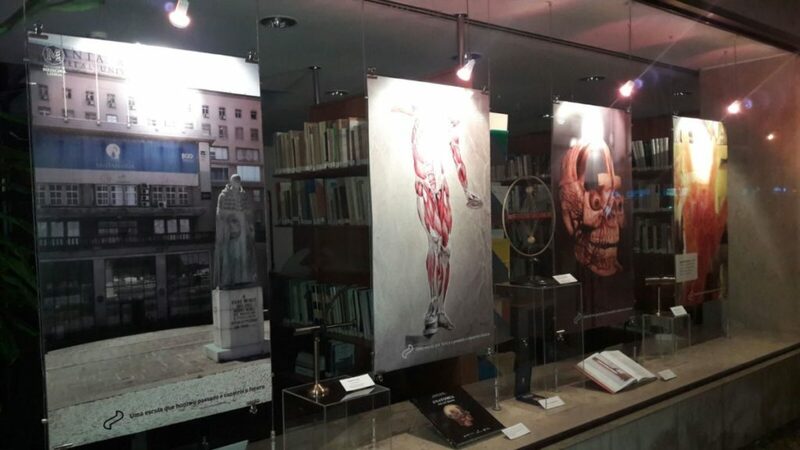 5 de outubro, with an exhibition showcased in this space. 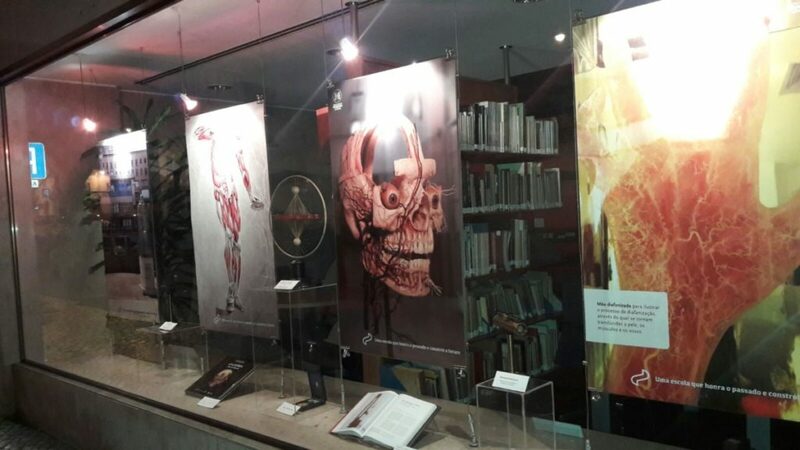 The exhibition presents objects of medical use from the collection of the Medical Museum of the FMUL, dating from the 19th and 20th century, bibliographical works on the 1911 Generation and on anatomical models, human preparations, medical observation instruments, medical images, among others. 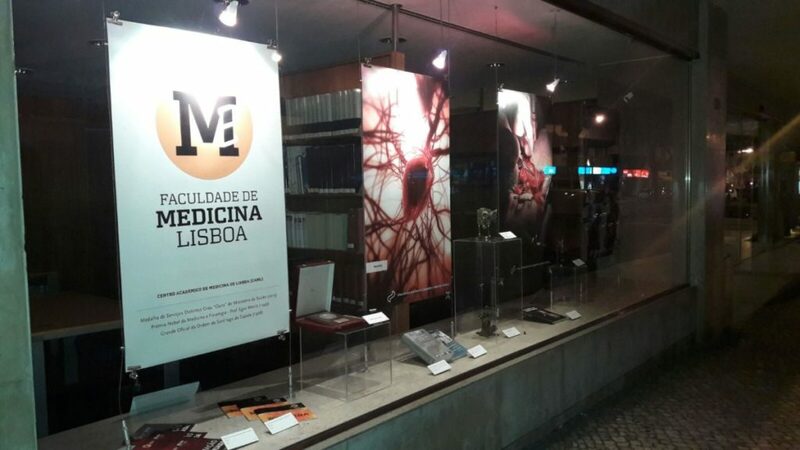 Institutional brochures related to the Integrated Masters in Medicine and Masters and PhD courses are also displayed.